Santa Fe bookcase with 7 drawers and 4 display shelves. Use it as an individual piece or pair it with other items to cater to your individual needs. 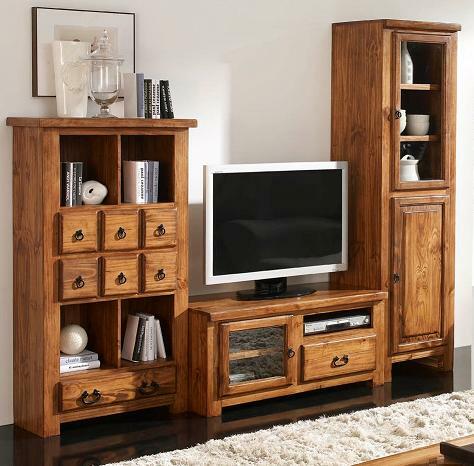 Shown here as the first piece (left) of a wall unit, the Santa Fe bookcase features a total of 7 drawers and 4 display shelves. The small square drawers are evocative of Asian apothecary cabinets. Charming and beautiful. Use this bookcase an individual piece or pair it with other items depending on your space dimensions, style and individual needs.